All land may be contaminated thereby placing constraints on its potential for development. Under existing UK and EU legislation the owner of the land is held responsible for the effects of any resultant contamination or pollution. Current planning laws require any possible contamination to be identified before redevelopment takes place and if necessary remediated or prevented from causing harm to sensitive receptors including humans, the environment and controlled waters. Contaminated land can be profitable, provided that adequate environmental investigation is undertaken prior to purchase or development. Our investigative and advisory services are designed to assist in assessing and optimising the commercial potential of a site. 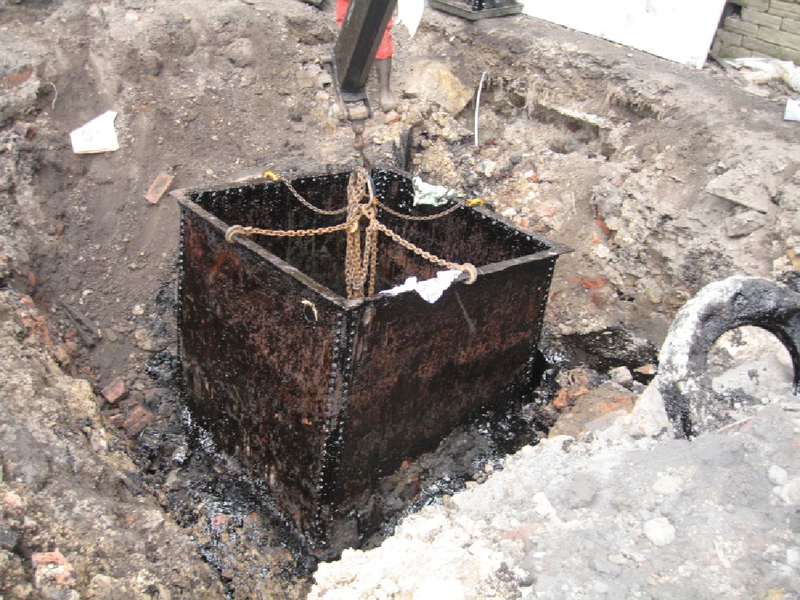 Thorough and accurate professional investigation of a site prior to purchase provides protection against potentially limited liability, by identifying potential sources of contamination and enabling recommendations to be made for prevention and the rectification procedures to satisfy the Environment Agency and assist development. A Phase 1 Conceptual Site Model is drawn up in line with the Environment Agency and planning requirements to assess the source of any potential contamination, the potential pathways for its migration and the potential sensitive receptors which the contamination could affect detrimentally. 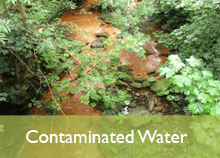 Every planning application for a new house or larger development has to consider the possibility of contamination on or beneath the site and the threats this may pose to human health, the environment and controlled waters. Often the Phase 1 will economically demonstrate that there is no contamination issue, but if the site has been previously developed or is close to developed land an intrusive investigation may be required and a Phase 2 Report submitted to planning. Assessment of test results to identify contamination levels and risk is undertaken in accordance with CLEA guidelines using Tier 1 Generic Assessment, Tier 2 Site Specific Assessment and Tier 3 Detailed Quantitative Risk Assessment. Ashton Bennett use in house and Environment Agency compliant software to interpret the environmental conceptual model from the contamination source to the sensitive receptors and to compile acceptable concentrations of compounds detected for the proposed site use. CLEA and SNIFFER to model effects on human health from contaminated soil. 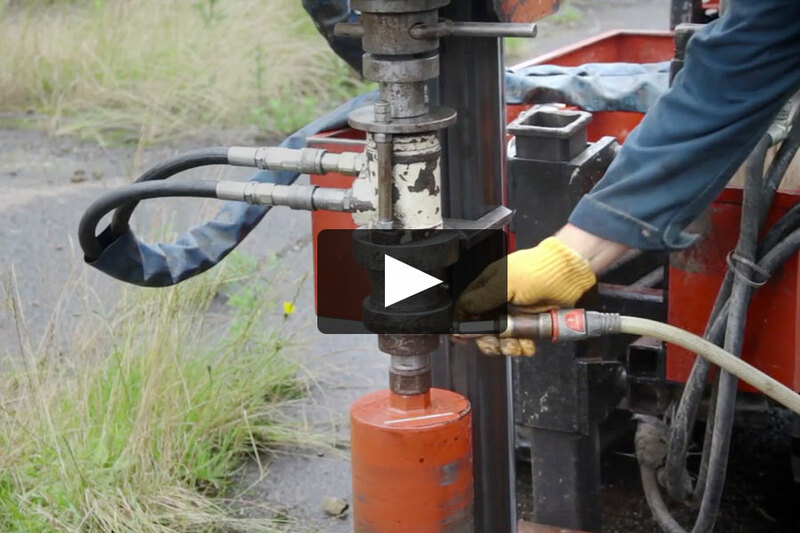 RISC to model the effect on human health from contaminated soil and groundwater and vapours. EA R&D P60 to determine risk of contamination detrimentally affecting controlled waters. 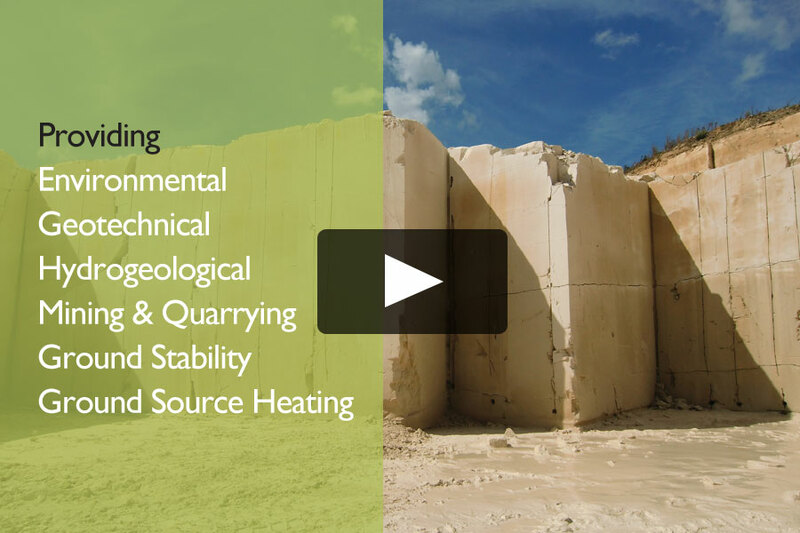 Contaminated land can be profitably exploited for development by undertaking appropriate site reclamation in which risks are identified and solutions provided for remediation of contaminated land, clean up of water pollution, restoration of mines, quarries, mineral workings and reclamation of industrial land. 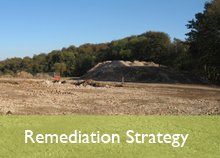 Ashton Bennett design site remediation, supervise and validate the work and present a suitable Validation Report to planning to release planning conditions. 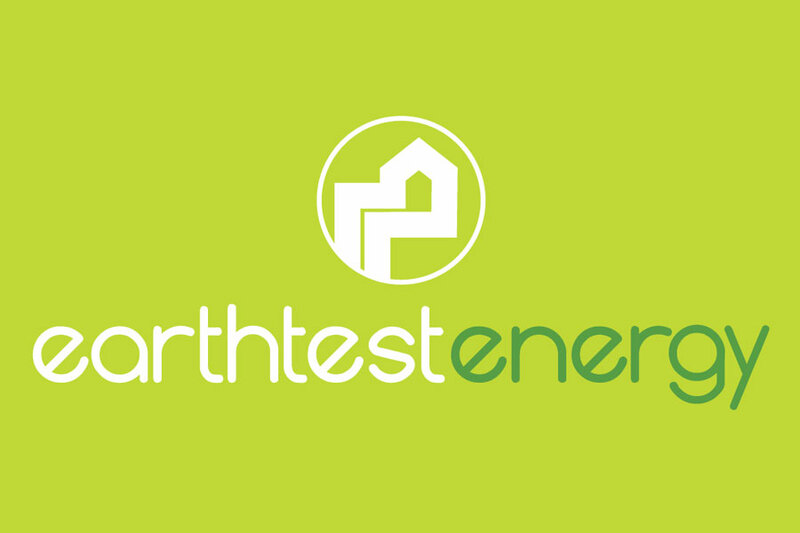 Legislation dictates that any major development may only be considered for planning permission after a professional environmental impact assessment has been undertaken. This looks at the effects of the construction and subsequent use of developed land on humans and the environment, which extends beyond the boundaries of the site. 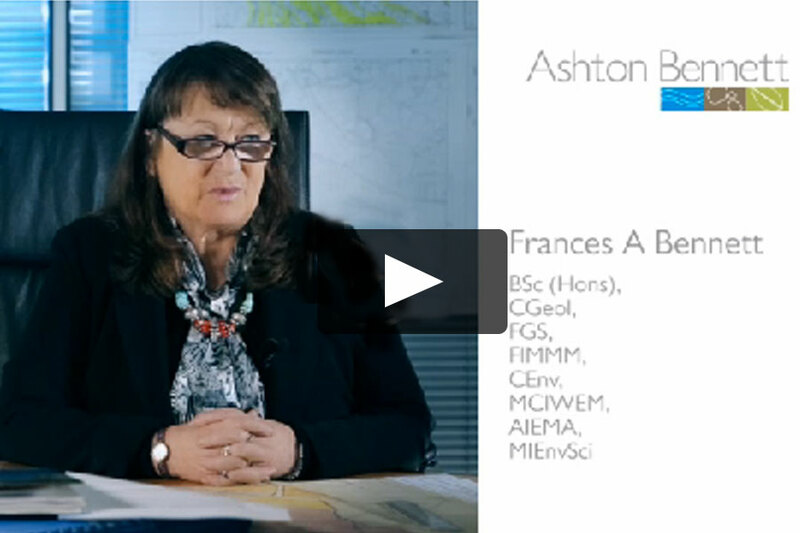 Ashton Bennett work closely with planning officers in order to achieve a comprehensive yet sufficient EIA report. Profit results from environmental harmony. Ever increasing UK and European legislation dictates that business must take environmental issues into consideration at all stages, from design and planning of a major development, through to day-to-day business practices. Failure to comply with legislation can result in heavy penalties. Our range of environmental management services is designed to assist businesses in complying with all current legislation. 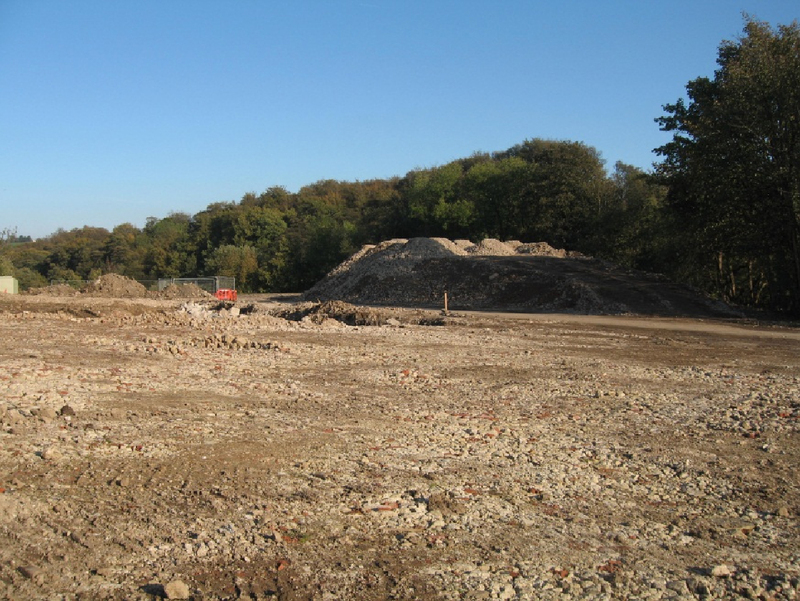 Following environmental ground investigation Ashton Bennett designed a Remediation Strategy for a former dye mill site in West Yorkshire and supervised and validated the remediation leaving the site fully prepared for development of residential houses to proceed. 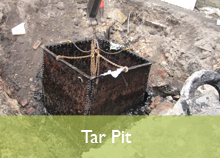 During ground investigation for redevelopment of a mill site in Batley a tar pit was detected and Ashton Bennett designed the remediation, supervised the work and validated the site as being fit for purpose following remediation. 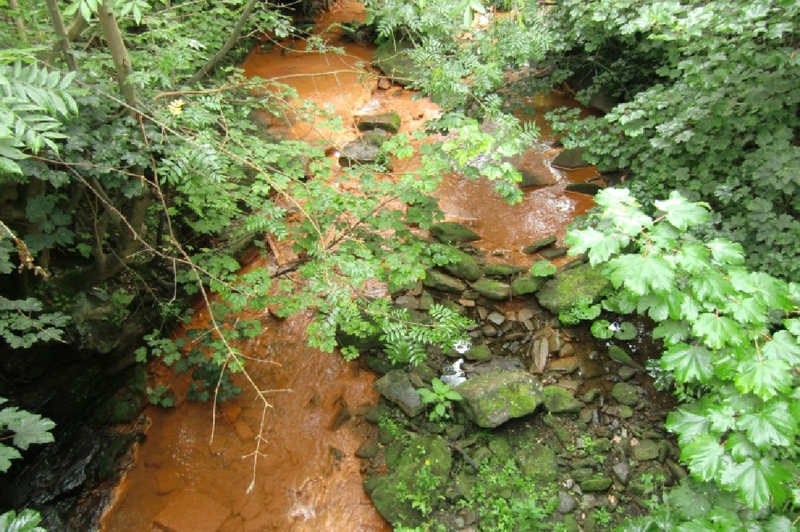 Ashton Bennett have investigated contamination from former underground mine workings causing pollution to local streams and designed water treatment plants to remove the contaminants prior to the water entering surface water courses.